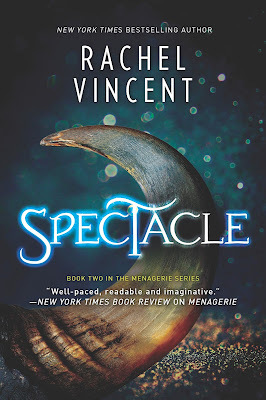 After Delilah and her cryptid friends finally managed to take back their freedom at the end of Menagerie I honestly expected Spectacle to be about them travelling the country and rescuing other cryptids along the way so the direction this story took really surprised me. They do manage to run Metzger's Menagerie for a couple of months but then they're captured by Willem Vandekamp, owner of The Savage Spectacle. No matter how brutal and humiliating the Menagerie was the Savage Spectacle somehow manages to be so much worse. On the surface they are kept in better conditions, they have mats to sleep on, they're fed proper meals and they're even allowed to shower but that is only because Vandekamp needs them looking their best. You see the Savage Spectacle caters to the fetishes of the rich and powerful, no matter how depraved your desires may be if you have enough money Vandekamp will provide your deepest, darkest wishes. 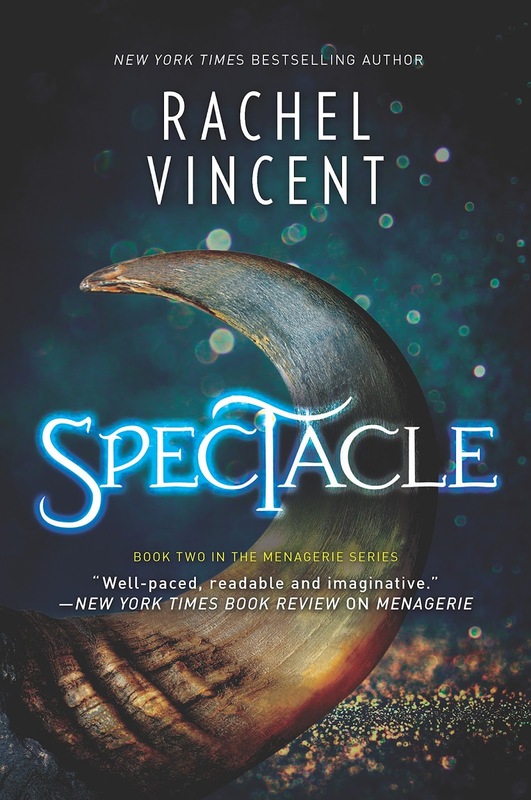 I really enjoyed Menagerie but I think Spectacle was even better and I just couldn't put it down. If you've read the first book then you'll already know that this series is dark but I should probably clarify that it doesn't get any easier in this one, the things that Delilah, Zyanya, Lenore and the others go through were horrific but I'm glad to say most of it wasn't shown in full detail. 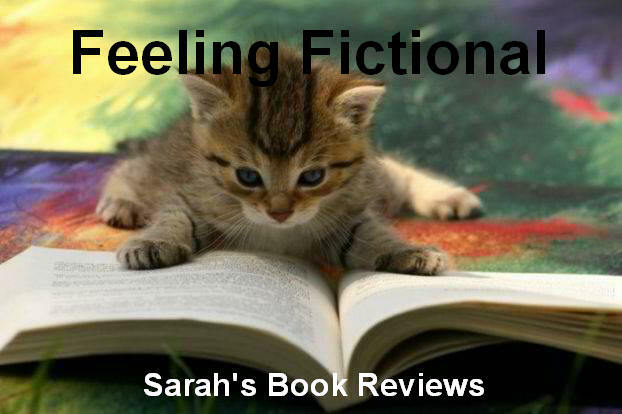 Even Gallagher and Eryx are forced to kill in an arena to survive so this is not a happy book full of sunshine and roses. What it is is a book that will make you think about what it means to be human. Does it really matter that you're physically human if you're a monster on the inside, how does that make you any better than someone who is different on the outside but who just wants to be free to live their life in peace? It was far, far easier to relate to the cryptids in this book than it was to their human handlers and I spent most of the book just waiting for Delilah to find a way to release her inner furae on them all. 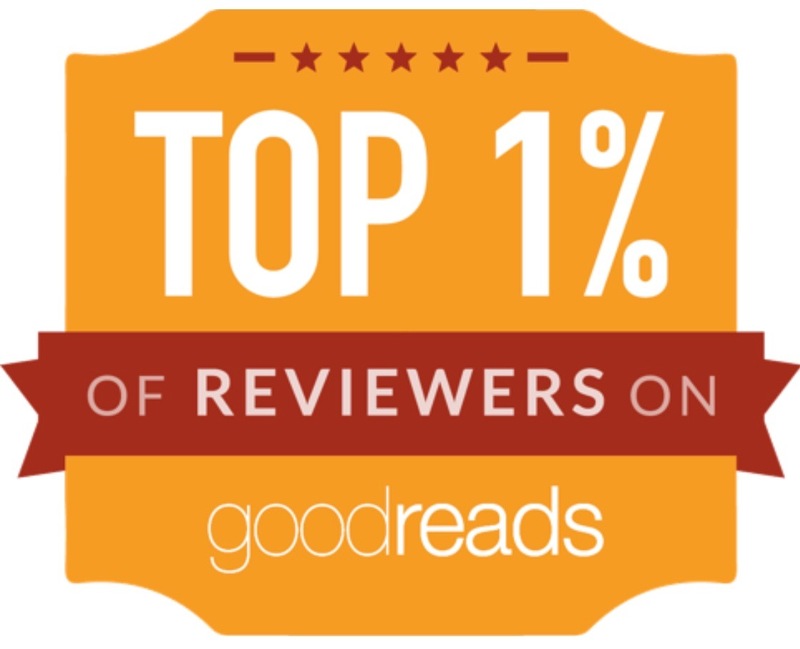 I don't want to spoil the book by telling you if that happens or not but I will say that some characters definitely get what they deserve even if it isn't all of them. It's not often that I read a whole trilogy without taking a break between books but with the way this ended I'm incredibly relieved that Fury is already available because I'm diving straight in. I really want to see Delilah, Gallagher and the others find some happiness and a safe place to be and more than anything I want to see them punish anyone who has ever attempted to abuse them. Humanity had better watch out because the cryptids are coming for revenge!